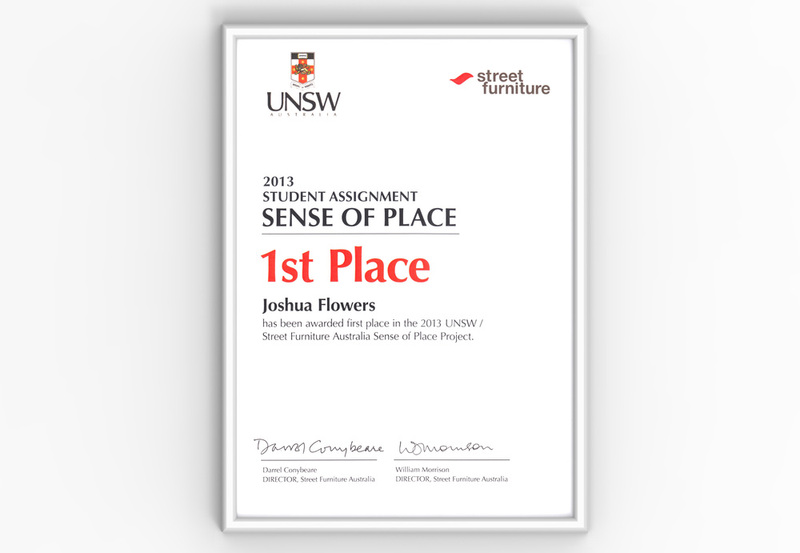 The Flower Chair design has won a small competition with Street Furniture Australia. They called it 'original, marketable, and easy to manufacture' and even hinted at wanting to work further on it. Thank you SFA and looking forward to further collaboration. You can see the Flower Chair project here. Also announced is a prize received from Watermark International for the Field Trip concept. They called it 'a perfect fit for its target market', and complimented the 'beautiful model'. A big thank goes out to them as well. Project here.